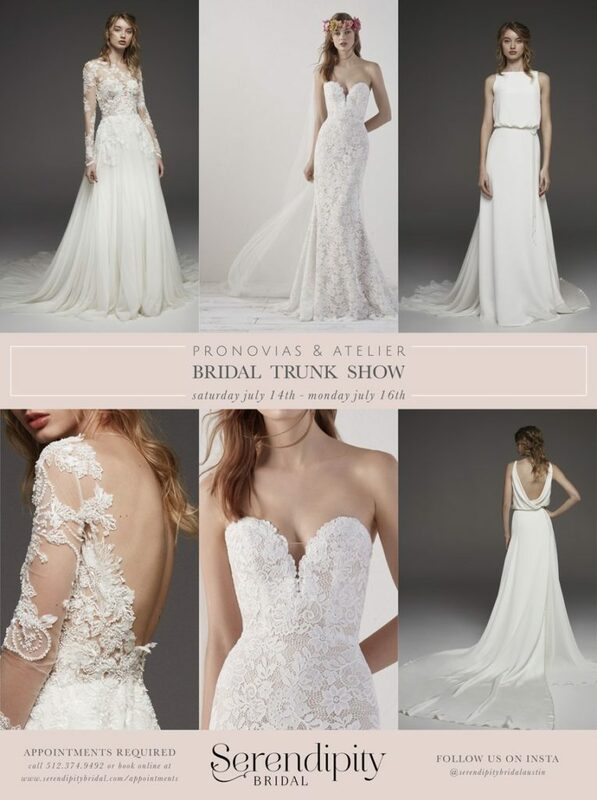 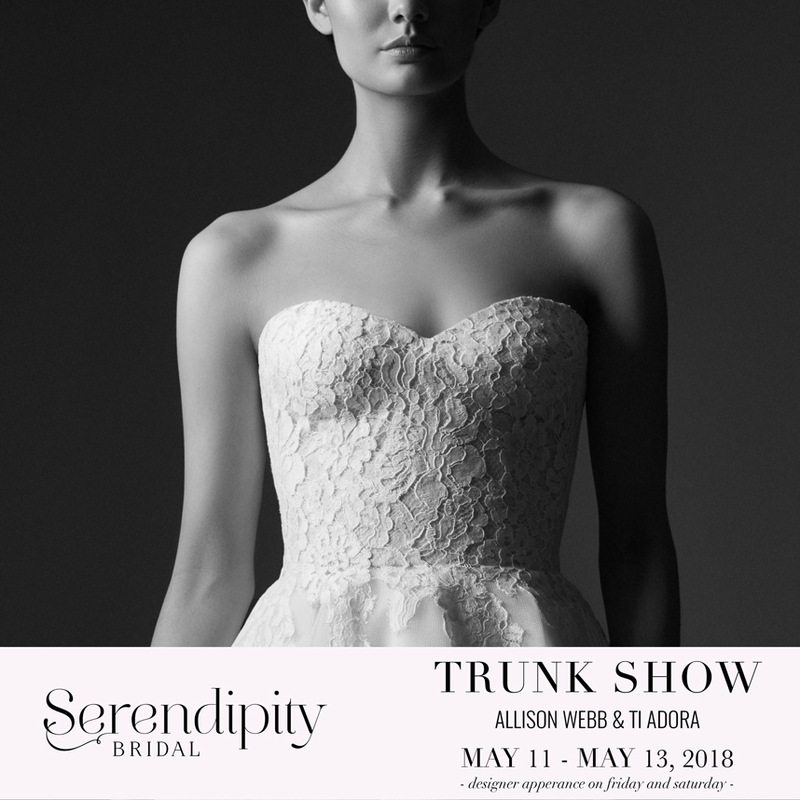 Book Your Appointment for Serendipity’s Allison Webb & Ti Adora Trunk Show + Designer Appearance! 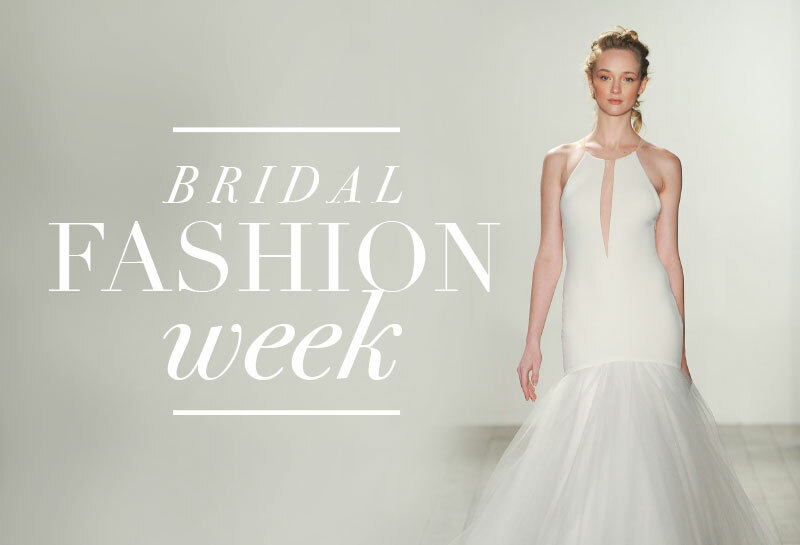 New York International Bridal Fashion Week Kicks Off! 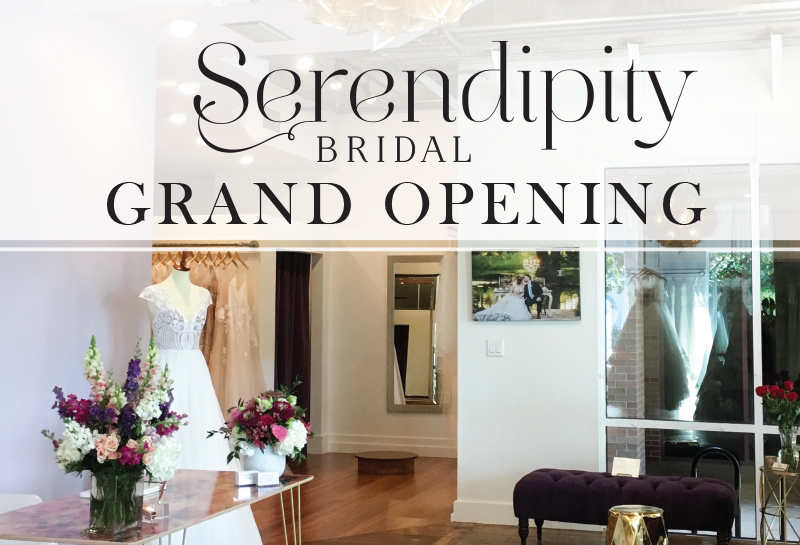 You’re Invited to Serendipity Bridal’s New Location Grand Opening! 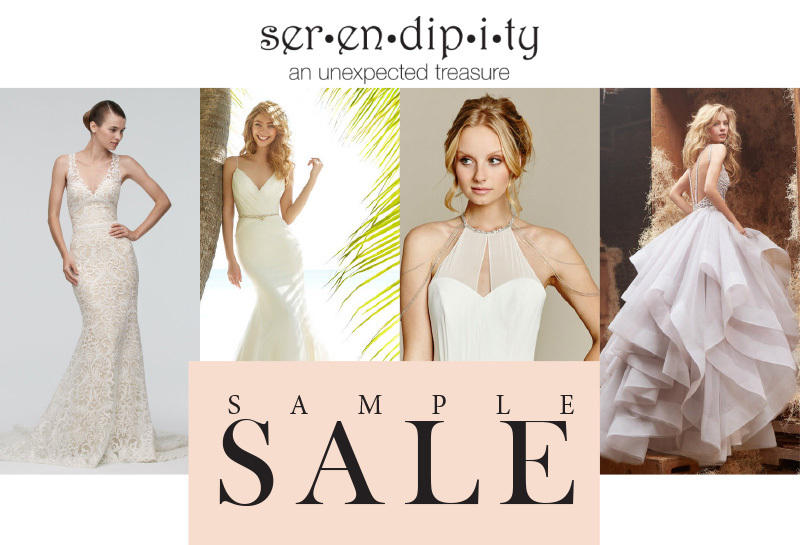 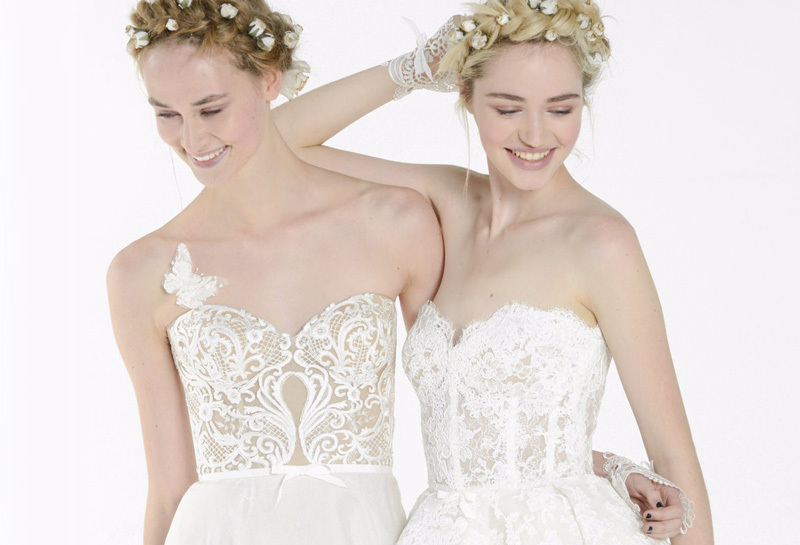 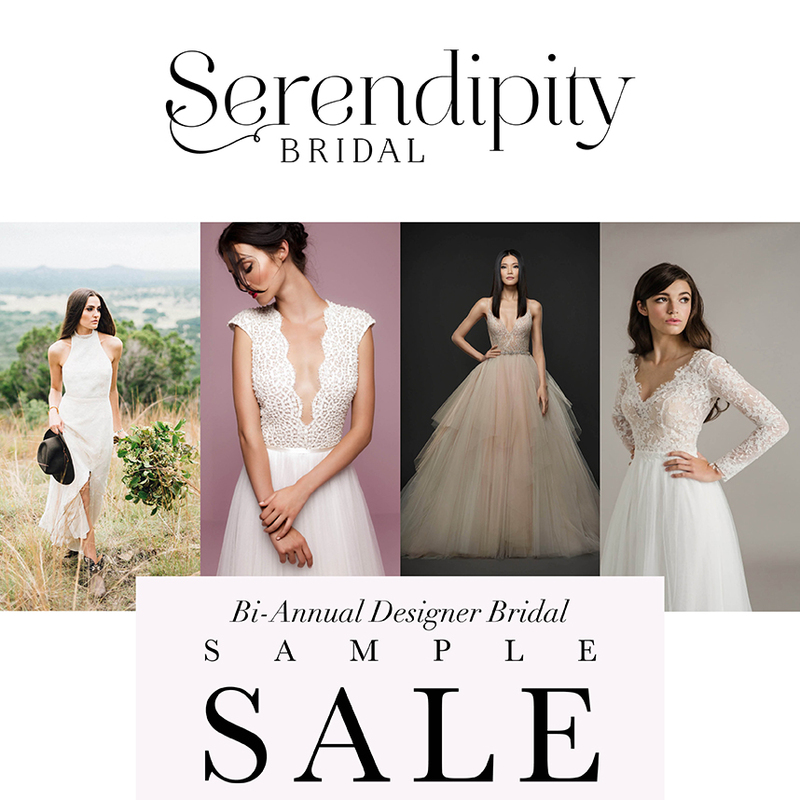 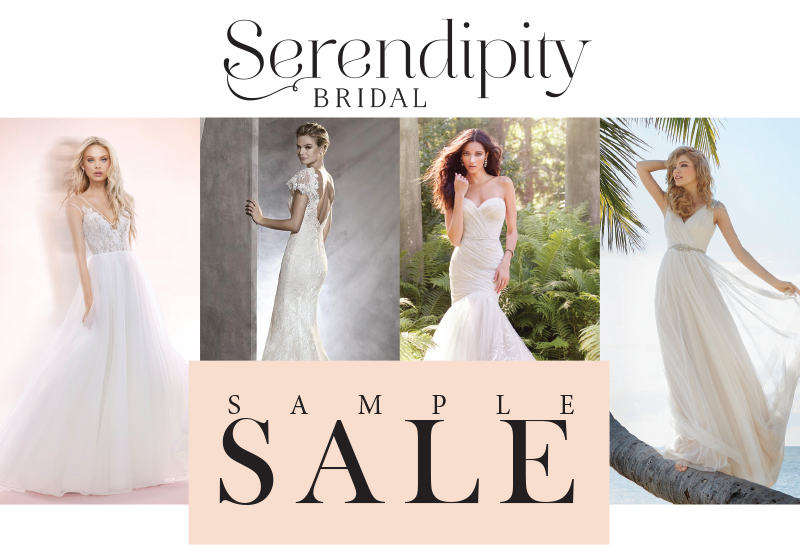 Book your Appointment for Serendipity Bridal’s Sample Sale! 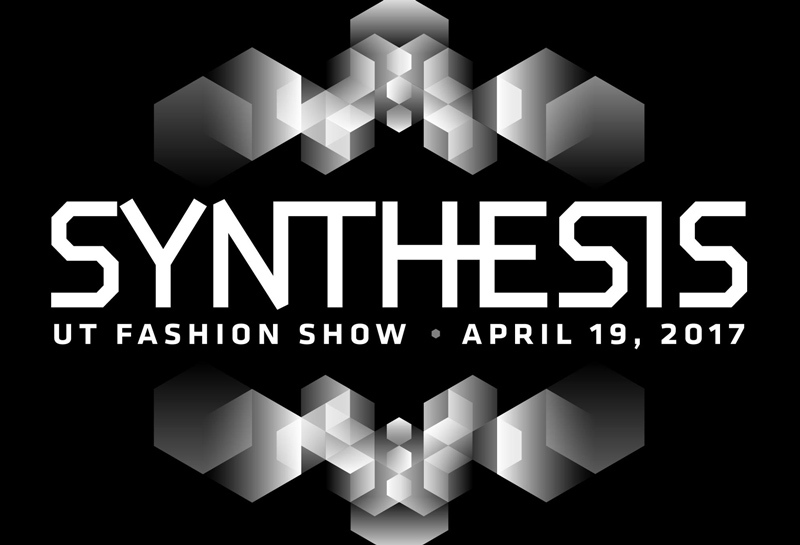 Mark your Calendars for the University of Texas Fashion Show! 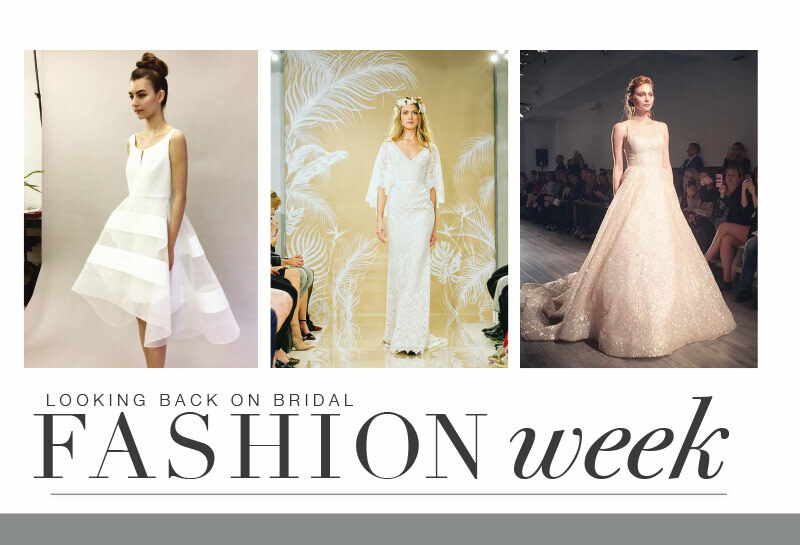 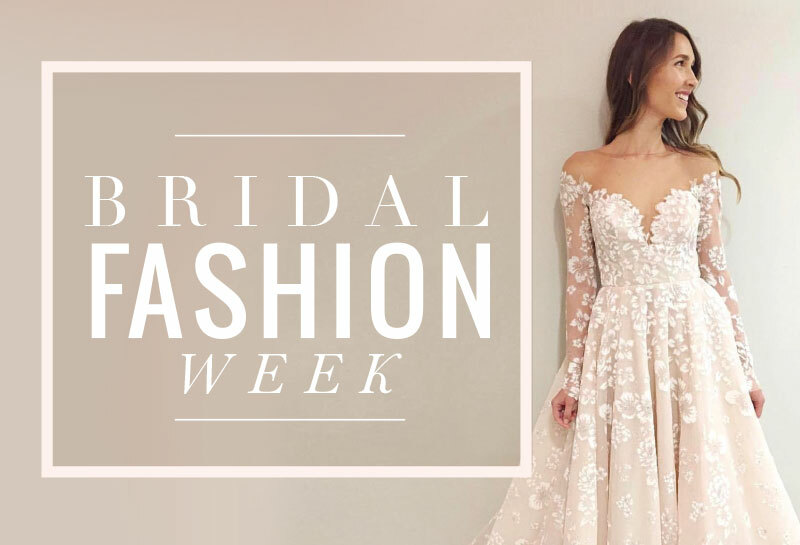 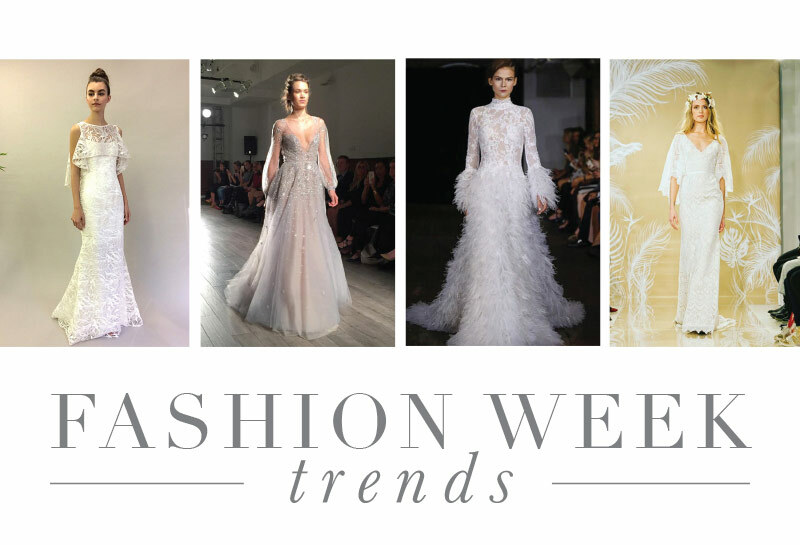 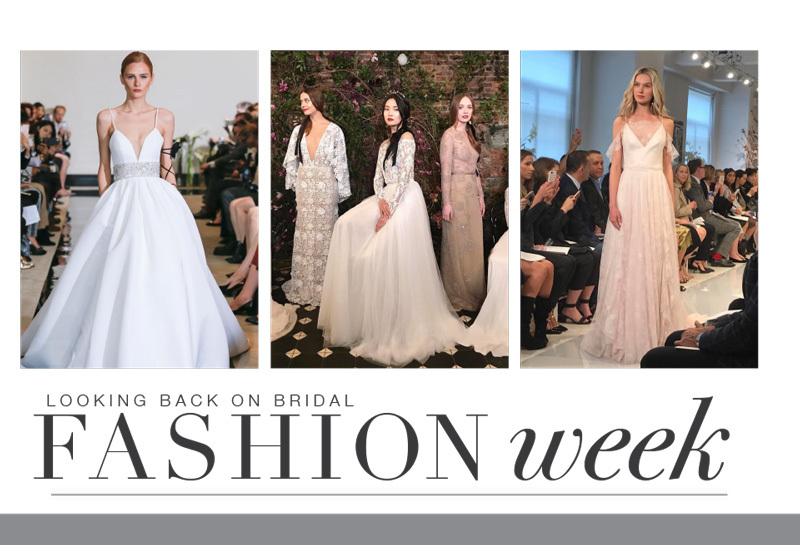 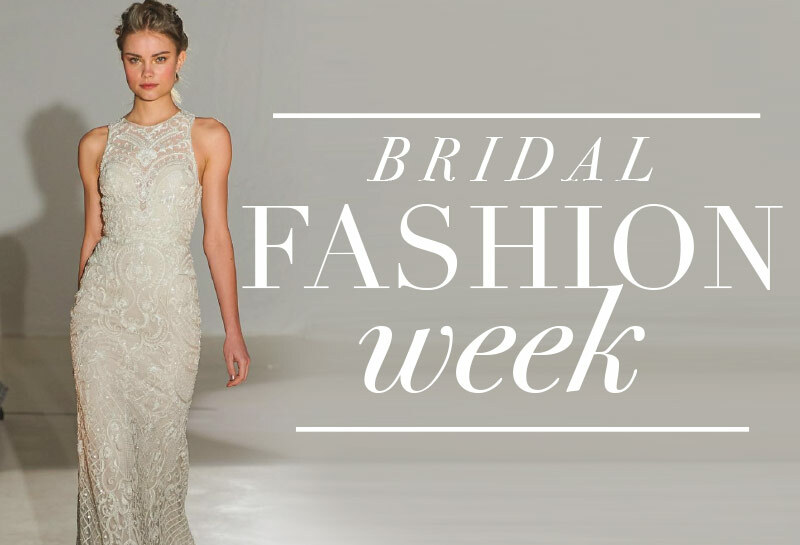 New York Bridal Fashion Week Kicks Off!